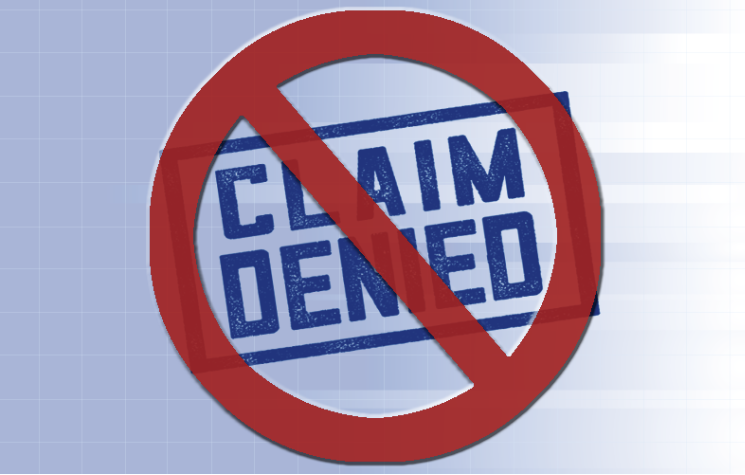 Denied claims are a major issue faced by virtually every healthcare organization. Minimizing and managing health insurance claims denials is of the upmost importance, as unchecked denials wreak havoc on a hospital’s financial well-being. While some denials are inevitable, healthcare providers must do everything they can on the front-end to catch improper coding issues and prevent denied claims. Preventing denied claims is tricky. There are hundreds of reasons a payer can deny a claim, some of which are out of a healthcare provider’s control. However, changes in CPT and ICD-10 coding are one of the largest factors leading to denied claims. This blog post discusses why coding errors occur and how to effectively combat them. ICD-10 coding was implemented just over two years ago and has allowed healthcare providers to code diagnoses, injuries, symptoms with far greater precision than ICD-9. This change, while a great asset for accurate coding, makes proper training for coders critical. ICD-10-CM has over 70,000 codes with updates and changes made annually. Likewise, CPT codes are updated each year, with the most recent update containing 314 changes. Coders must be aware of the most recent changes if they wish to avoid a denial, as submitting a claim with outdated or deleted codes guarantees the denial of a claim. This is a common and costly mistake that can be easily avoided with proper training and resources and make for easier claims denial management. There are also many resources designed to keep coders knowledgeable on the latest updates. From software applications to online references, coders have more resources for accurate coding at their disposal today than ever before. Beyond proper training and education for coders, healthcare providers should also use every resource available to keep their information systems up to date with code changes. This is especially pertinent for smaller practices. While large hospitals and health systems have technology to facilitate keeping up with coding changes, this can be a daunting task for small practices whose coders are looking things up manually. Smaller facilities also lack information technology (IT) resources to keep up with annual code updates. Outdated systems increase the chances of coding errors and therefore claim denials. Electronic health record implementations or replacements also create coding hiccups as identified during a recent KIWI-TEK survey and detailed in our 5 Points on Coding Challenges with EHRs. One method to reduce denials due to improper coding is to hold the coder of a denied claim responsible for all rework. While this method may seem like a form of punishment, it serves as an opportunity for coders to learn from their mistakes. Under this method, managers are responsible for explaining to the responsible coder what mistake was made. If managers effectively explain why the claim was denied, this method provides coders with a chance to be retrained and eliminates the chance of an error recurring. Moreover, coders then have an incentive to keep up to date on coding changes to avoid rework. This new motivation alone may result in a decrease in coding errors. With these practices, resources and diligence, healthcare provider organizations can effectively combat errors and aid in the reduction of denied claims.